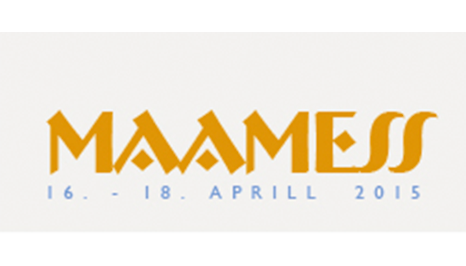 MAAMESS: Tartu, Estonia - Kobelco Construction Machinery Europe B.V.
ADDITIONAL INFO: 37 800 visitors, 402 companies from 9 countries and 50 000 square metres of exhibition space – that was last year’s MAAMESS, organised by Tartu Fairs Ltd. Annual visitor numbers are growing steadily, and this is all the more gratifying because the fair is designed primarily for professionals. MAAMESS is like a mirror of rural life: an excellent opportunity to make your company visible and familiar to farmers and agricultural organisations. Here foresters and agriculturalists, food industry representatives and gardening enthusiasts can establish new contacts, exchange the latest information and gain useful experience.